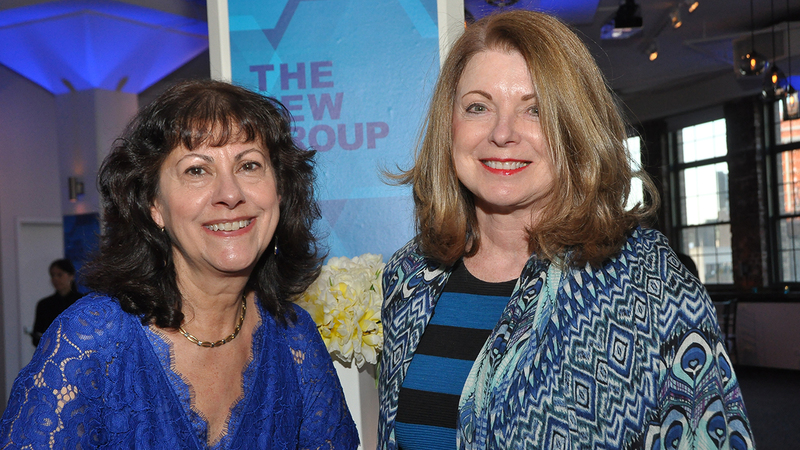 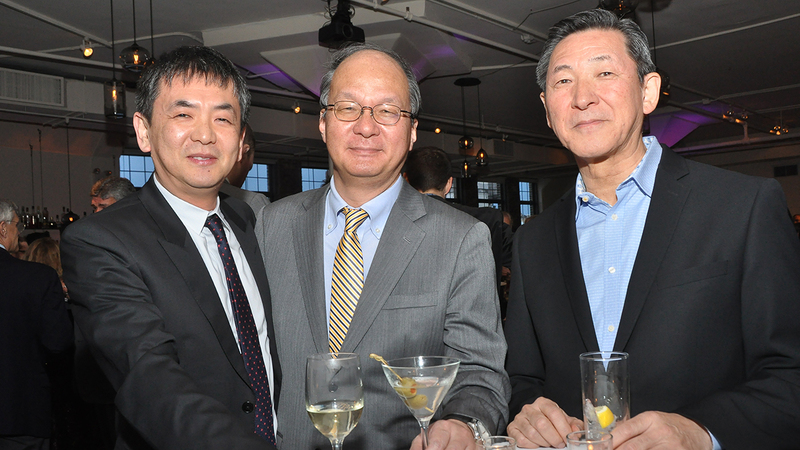 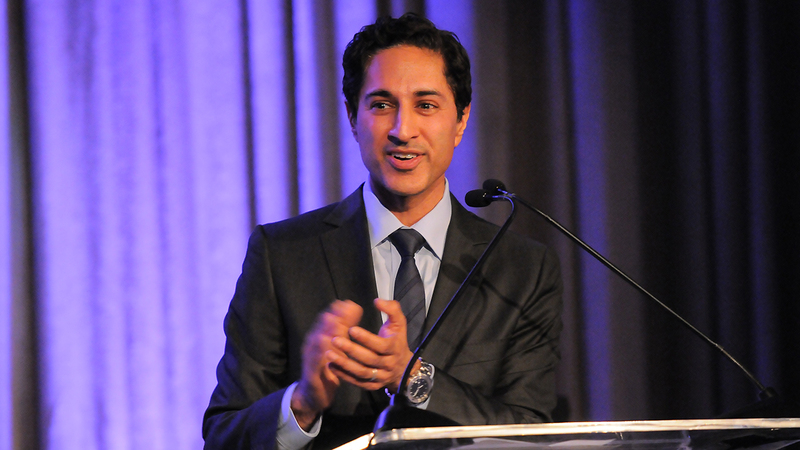 The New Group’s Annual Gala is our largest fundraising event of the year. 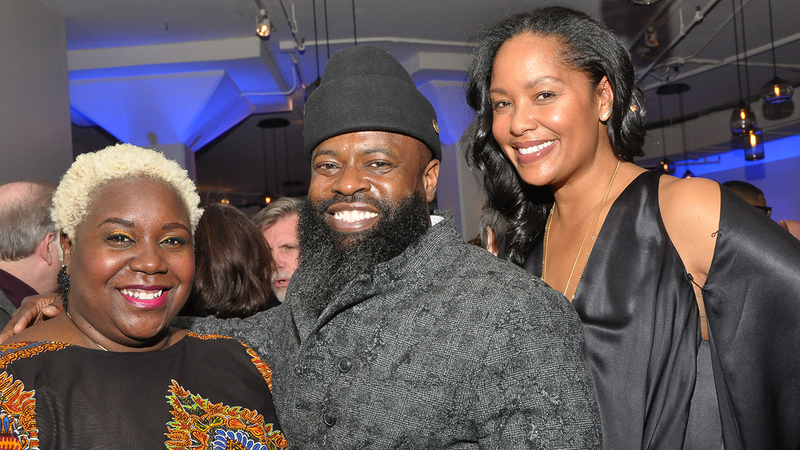 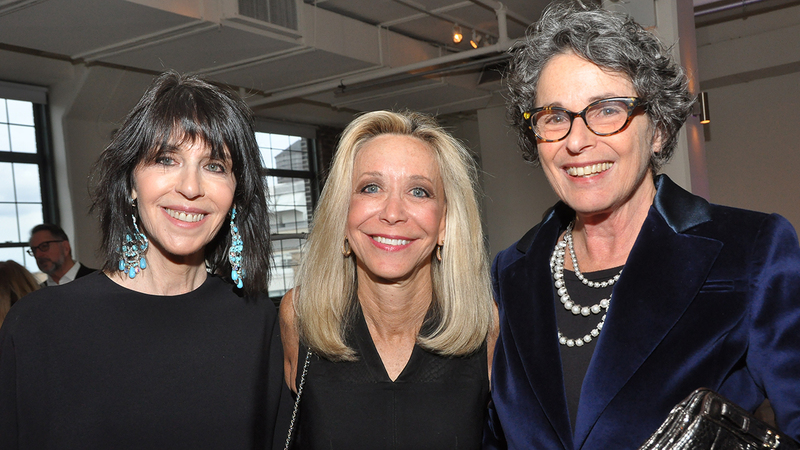 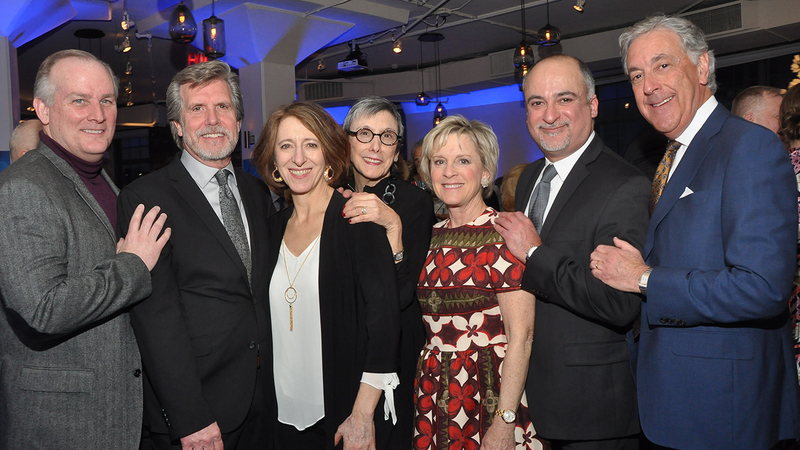 Gala contributions benefit all of our programs including our contemporary staged plays; education programs like Scene 1, free for all New York public high school students; and New Group/New Works, our new play and musical development program. 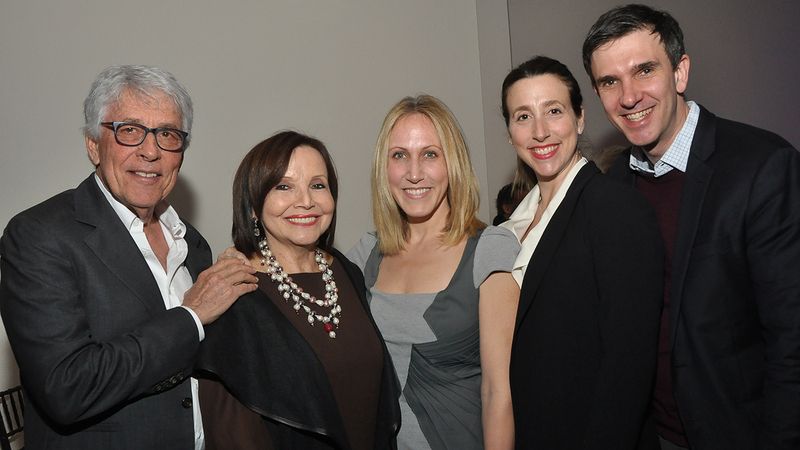 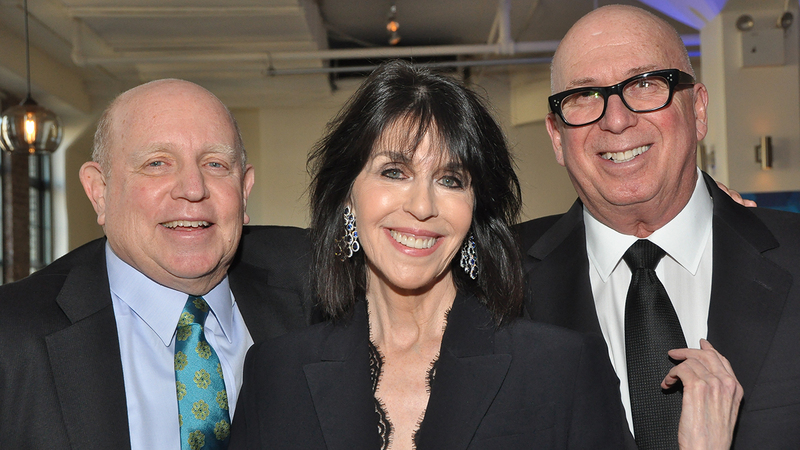 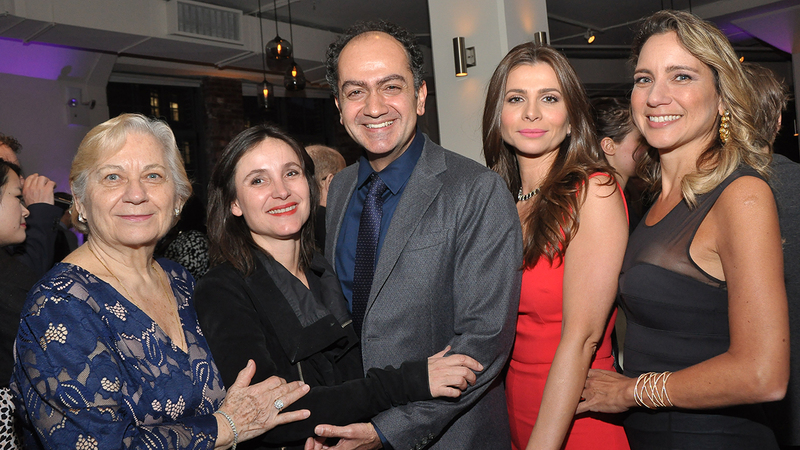 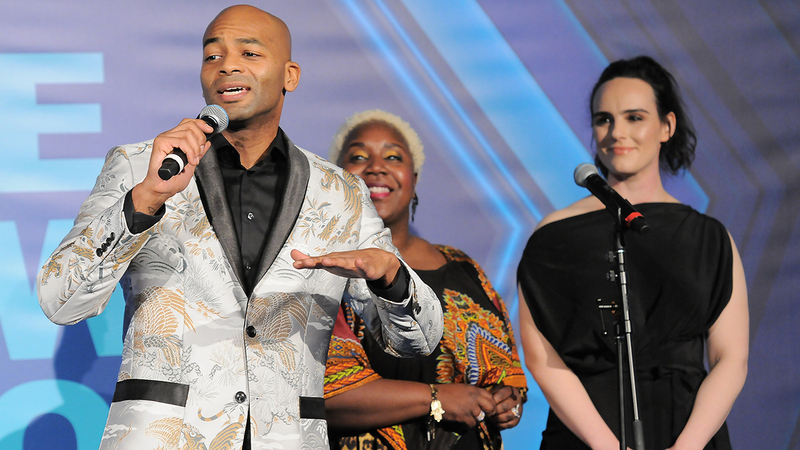 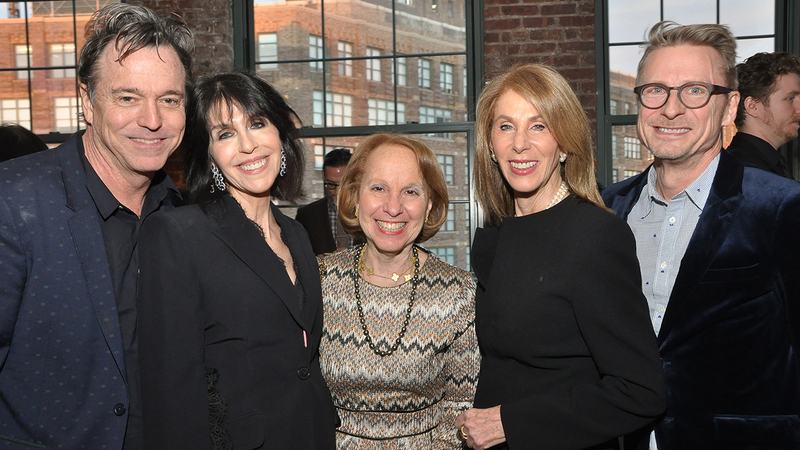 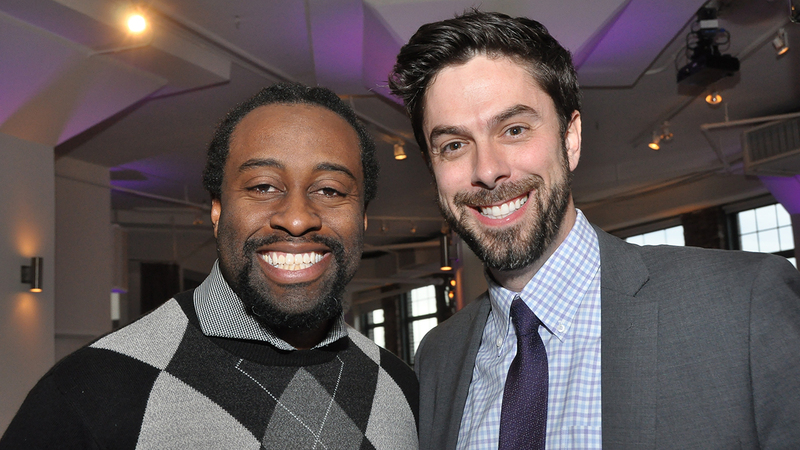 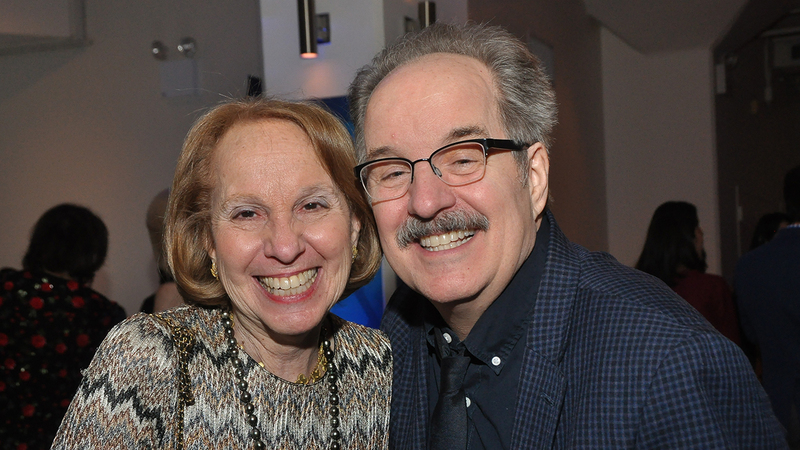 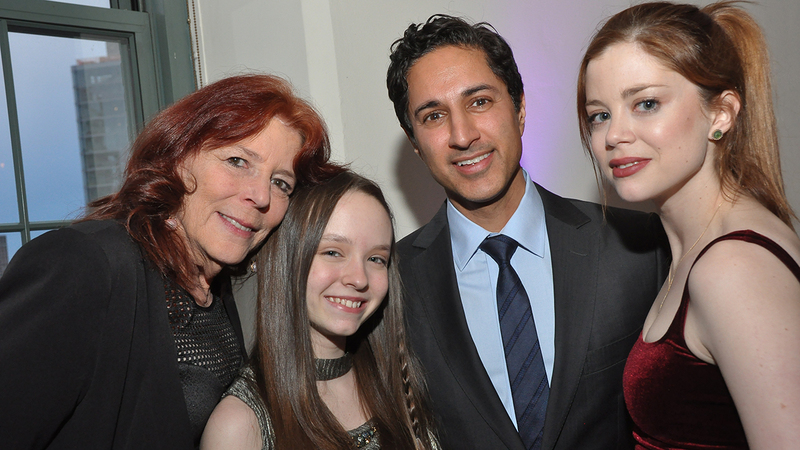 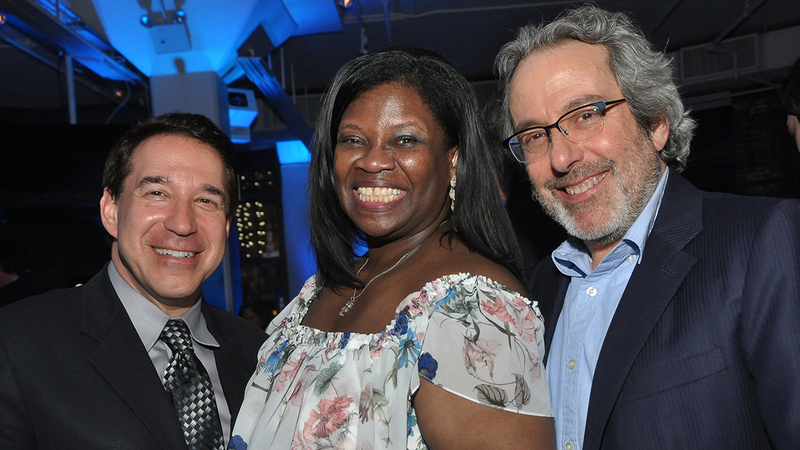 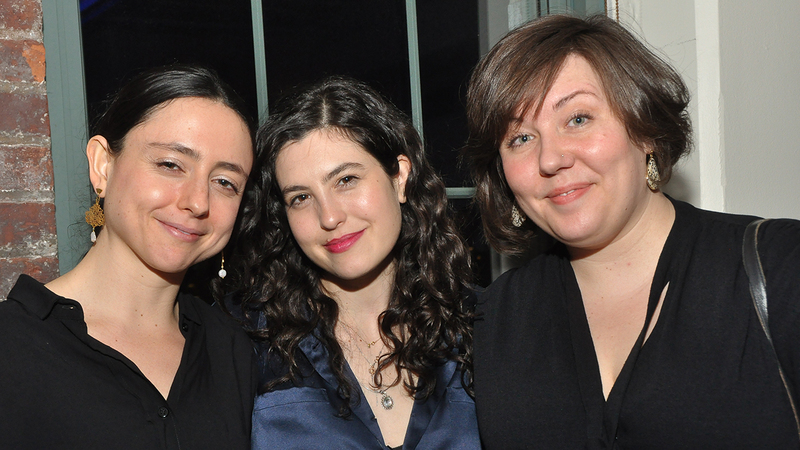 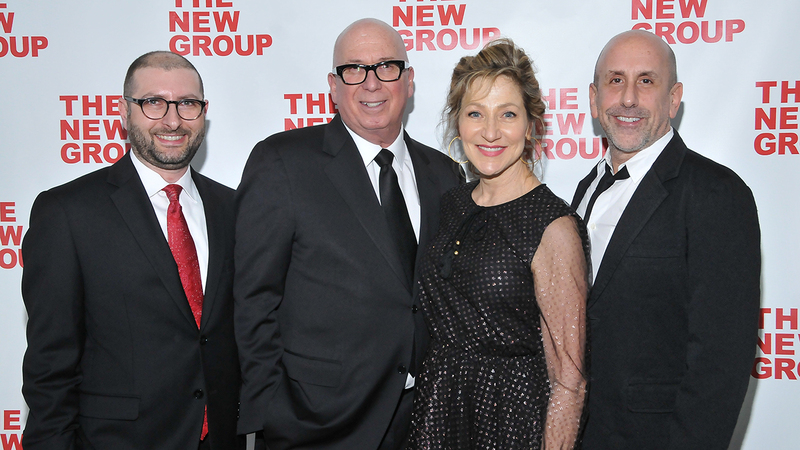 Each year, The New Group celebrates theater and the people who make it worth celebrating. 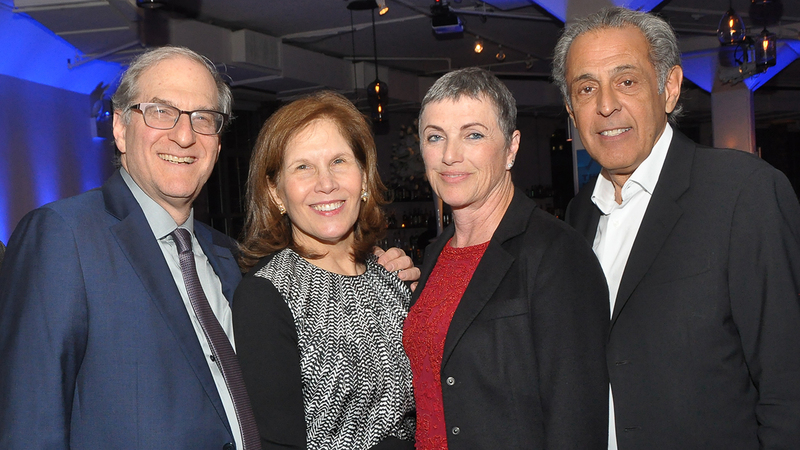 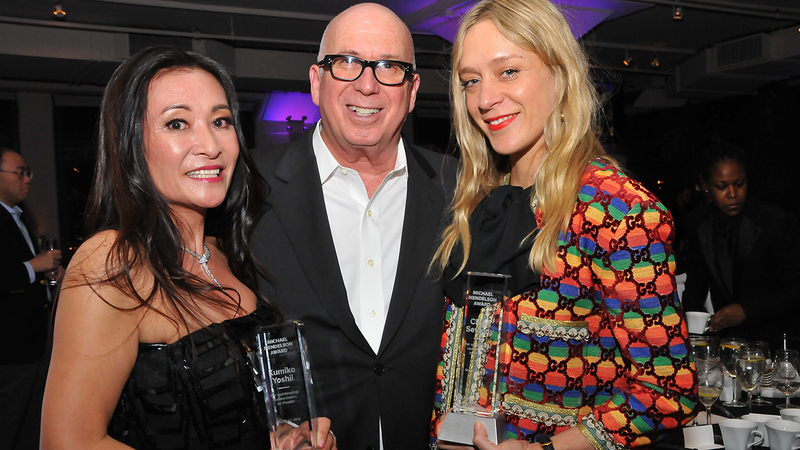 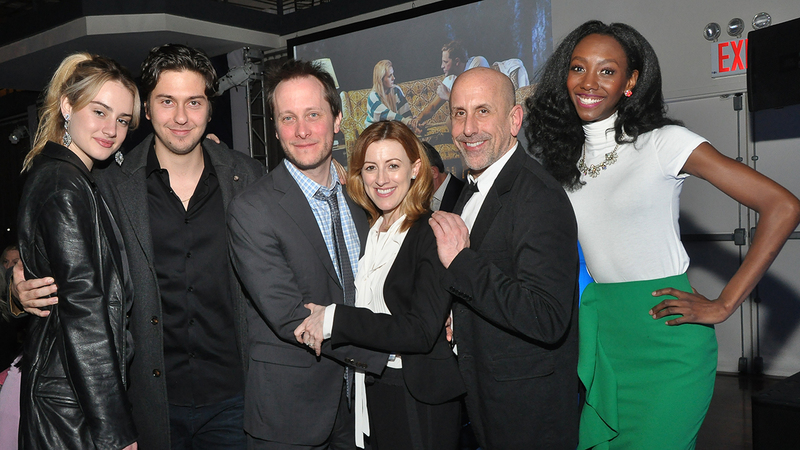 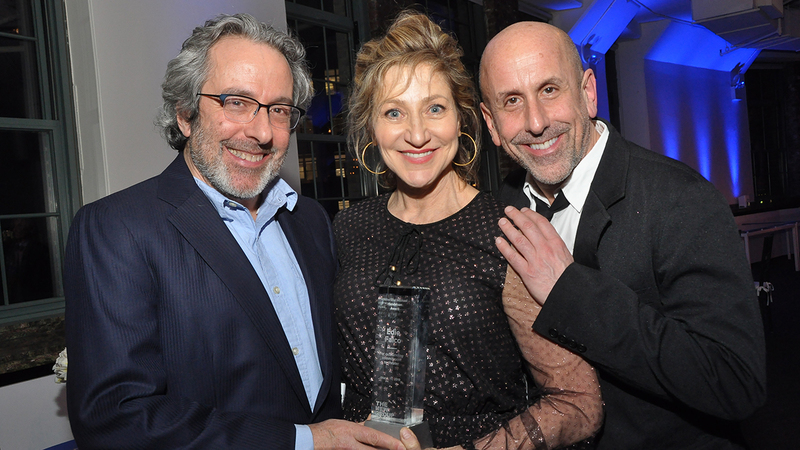 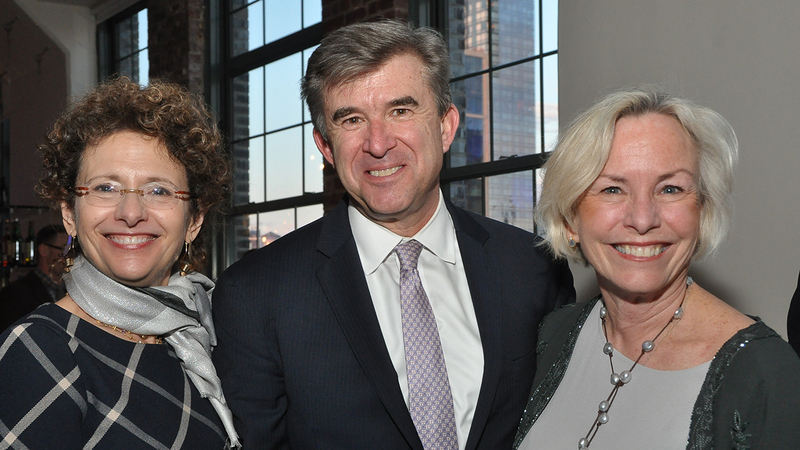 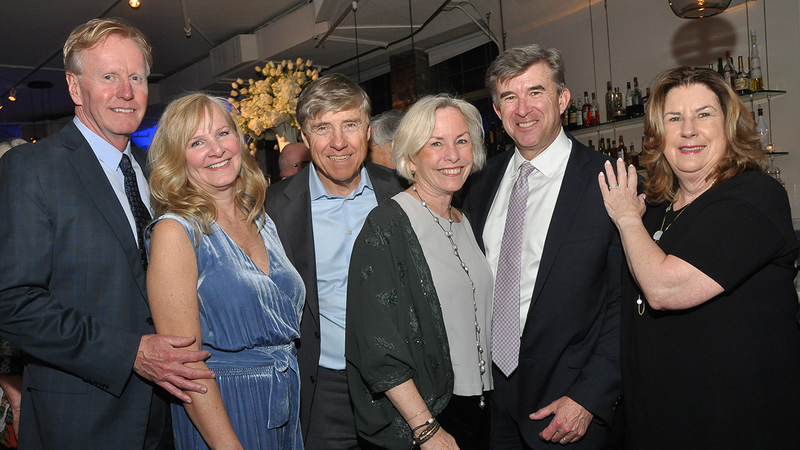 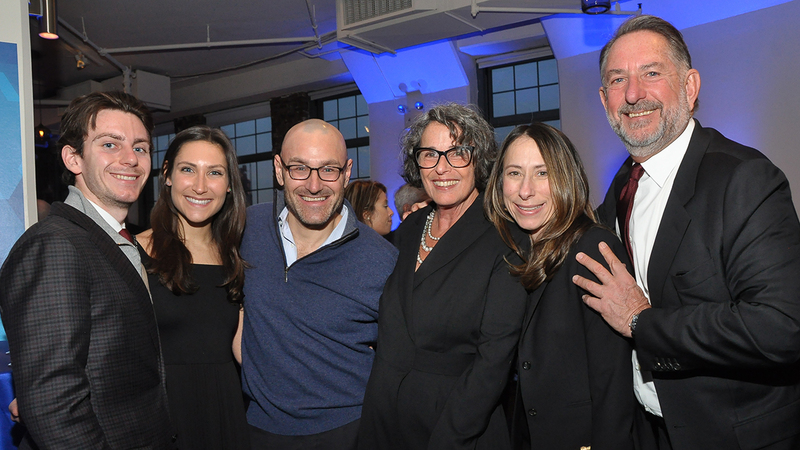 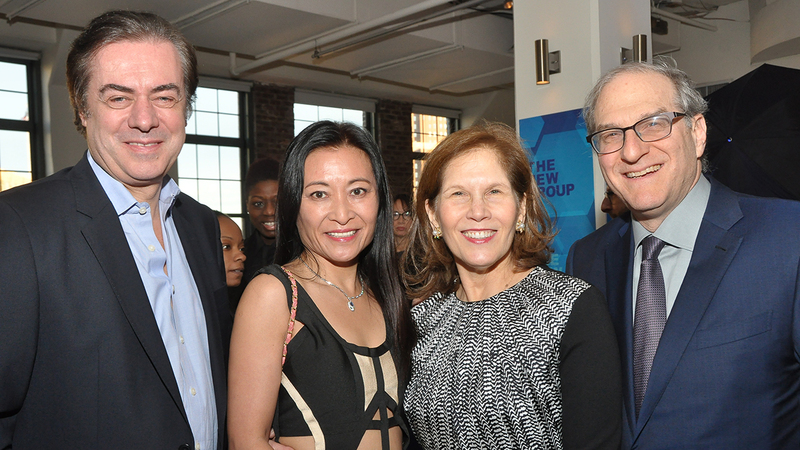 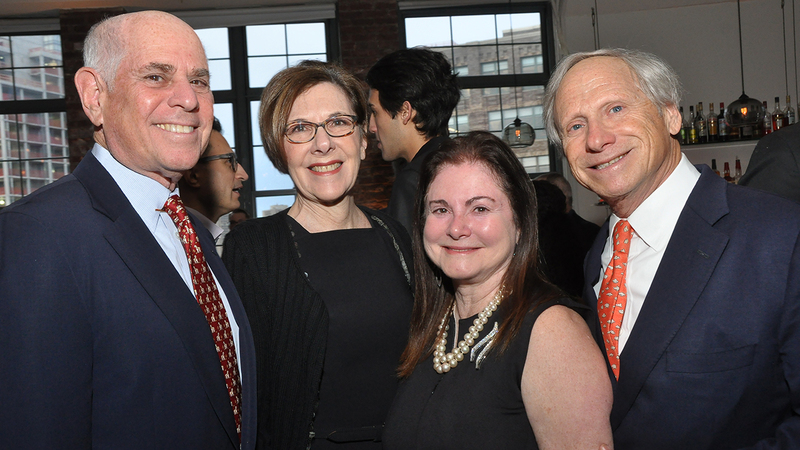 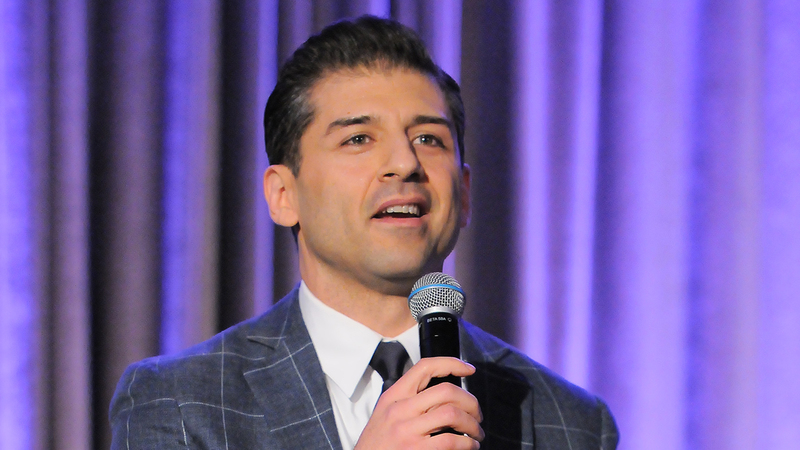 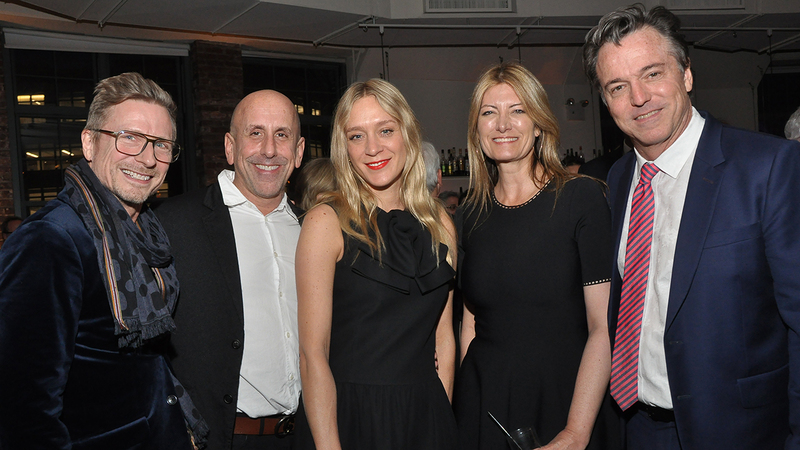 The 2019 gala honored Edie Falco and Board Chair Serge Nivelle. 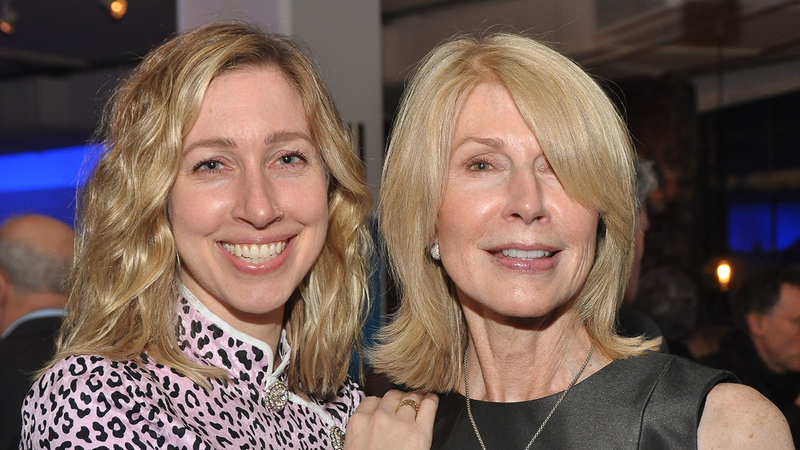 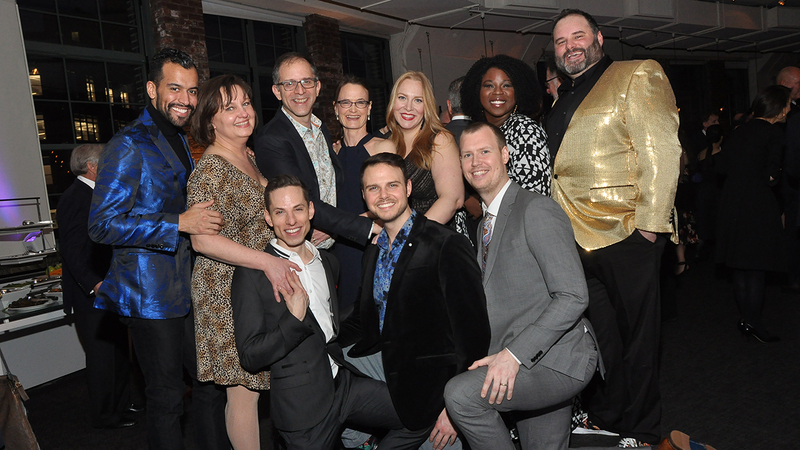 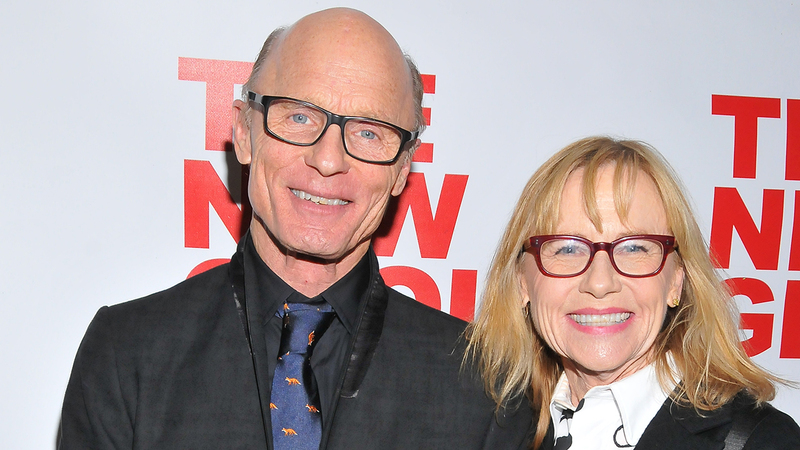 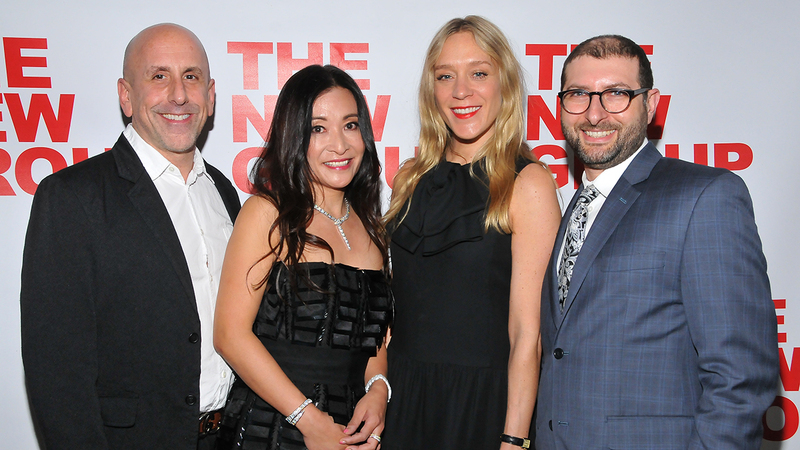 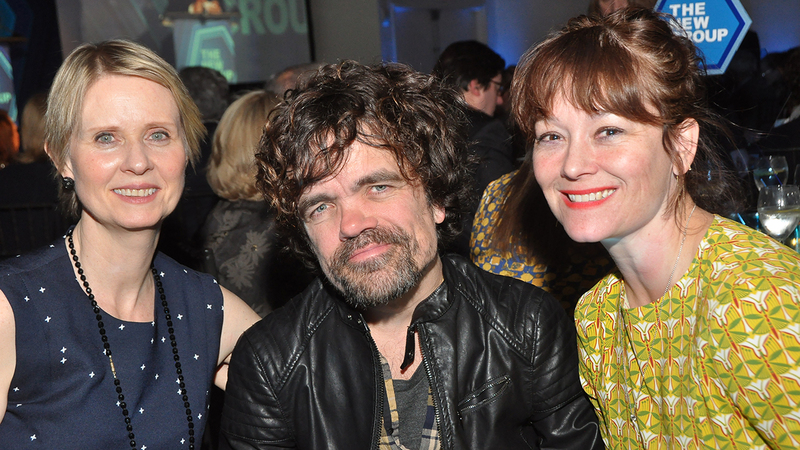 Other past gala honorees have included Chloë Sevigny, Kumiko Yoshii, Sutton Foster, Robert J. Rosenberg, Ed Harris, Amy Madigan, Ellen Roth, Beth Henley, Geoff Rich, Jonathan Marc Sherman, Peter Alkalay, Nancy Manocherian and David Rabe.